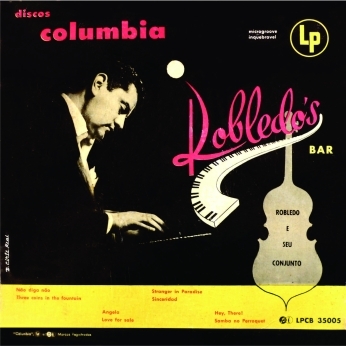 Robledo‘s first career album (10’ Lp) released by Columbia in 1955! 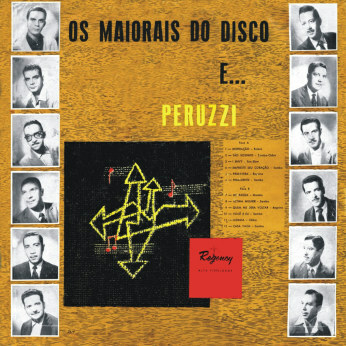 Maestro Edmundo Peruzzi has been featured on Parallel Realities only with one compacto duplo and as one of the performers on a compilation album. Now he is coming on strong, thanks to the combined efforts of friends Pedro & 300 discos, starting tonight with his first (?) career album.